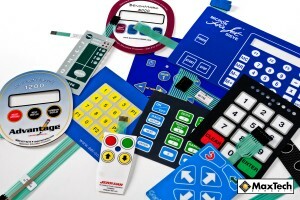 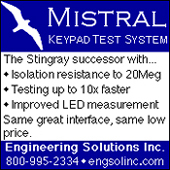 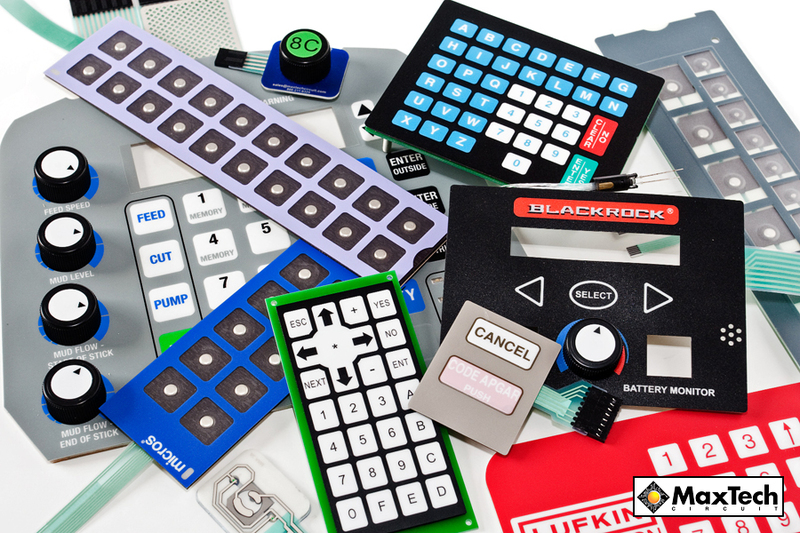 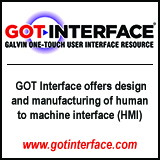 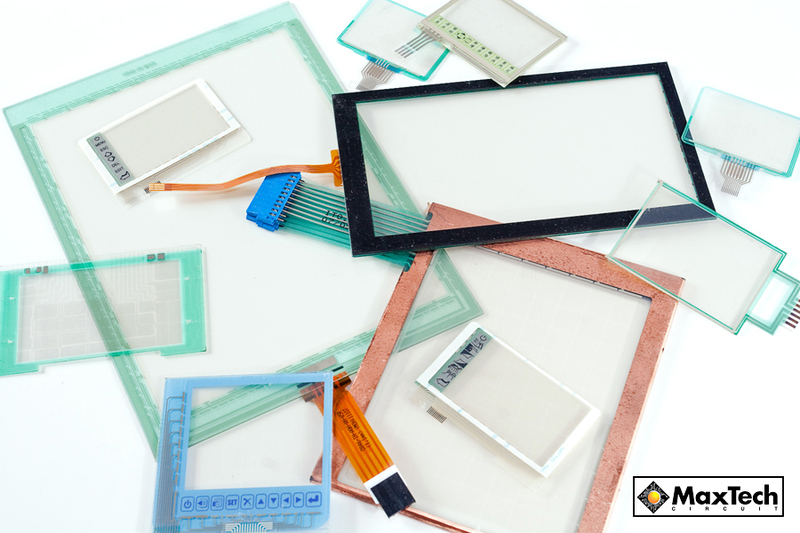 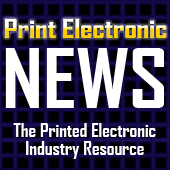 We are your one stop solution for Membrane Switch Keypads, Touch Screens, Flexible Circuits, Graphic Overlays, Rubber Keypads, SensTouch Technology, Duraswitch products and more. 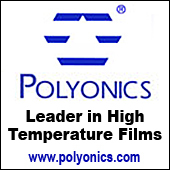 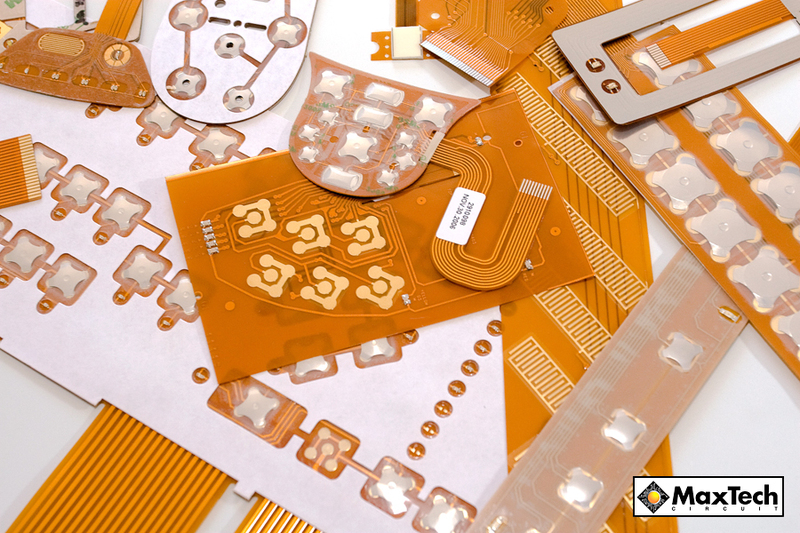 We pride ourselves on reliability and quality. We work directly with our customers to ensure that all of their Membrane Switch projects are designed with Local US engineers and manufactured at our facilities oversees. 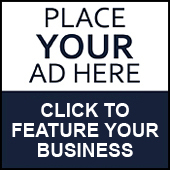 This allows us to assure our clients that both design and price will be its absolute best. 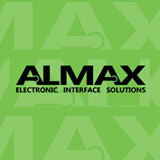 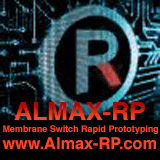 Contact us today about your Membrane Switch needs and allow Almax EIS ensure your success.